These gorgeously bright orange and yellow flowers make for pretty timepieces that can really help to build up the look of warm and sunny living spaces in your home decor. 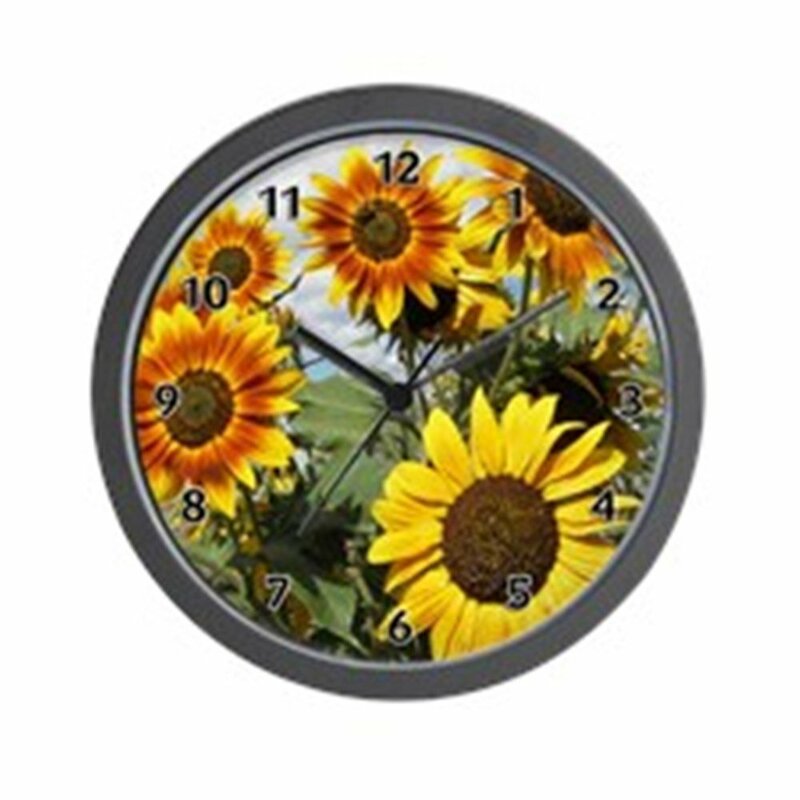 Sunflower kitchen clocks are a great choice of accessory to make a really inviting and cozy space. These flowers are a perfect theme for warm, vibrant, welcoming and homely kitchen and living room areas. They’re so bright, cheerful and fun and always bring a smile to my face when I see them. 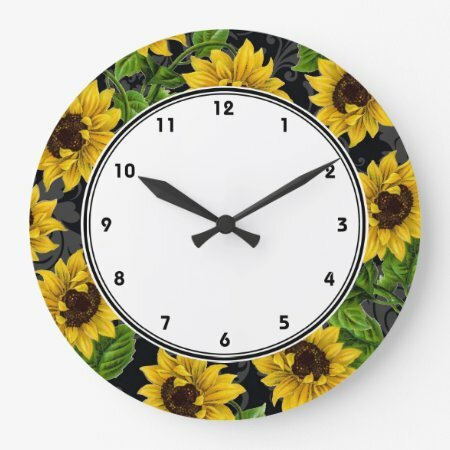 These gorgeously bold and sunny wall clocks can add color and happiness into your home or make a joyful gift for a friend or family member who really loves these sunshine blooms. I like the look of this French inspired piece which is 10.5 inches across. It has a very vintage or antiqued and faded look which gives it a very soft and muted appearance. This may be more appropriate to suit the style of your kitchen if it is traditionally styled and not all stark and modern in appearance. 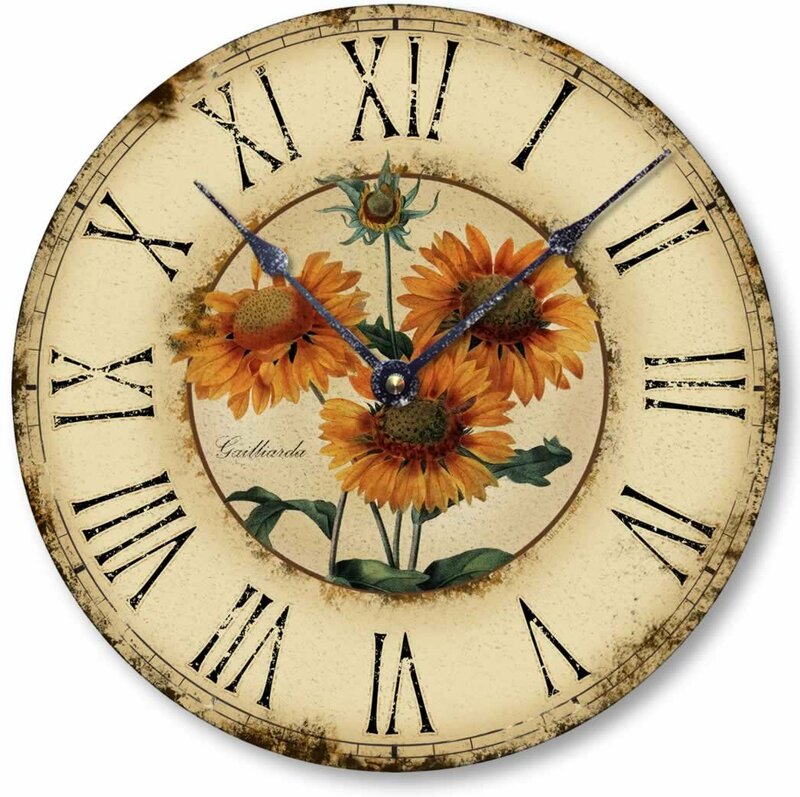 This 10.5 inch diameter wall clock has easy to read black numbers on the distressed finished face and features the sunflower plant as a display of gorgeously sunny and warm looking flowers and leaves in the middle. This type of decor can liven and brighten up a kitchen in no time at all. When you’re cooking a roast dinner, baking a pie or getting on with some other task in the home, you’ll be able to check the time on one of these pretty and bright designs. They make lovely looking gifts too. I love the look of this hand painted design with the thick paint texture which suits the design of this flower so well. Another clock that I have seen is a particularly beautiful looking and really unique basket shape filled with flowers. Have you ever seen a basket of flowers made as a functional piece before? I haven’t and it looks like a beautiful way to tell the time every day. The wicker look design basket which is bursting with blooms would really suit a more traditional kitchen. I can imagine how fabulous it is to glance across at this magnificent wall piece while you are cooking as well. You may be able to find that still on an auction site. 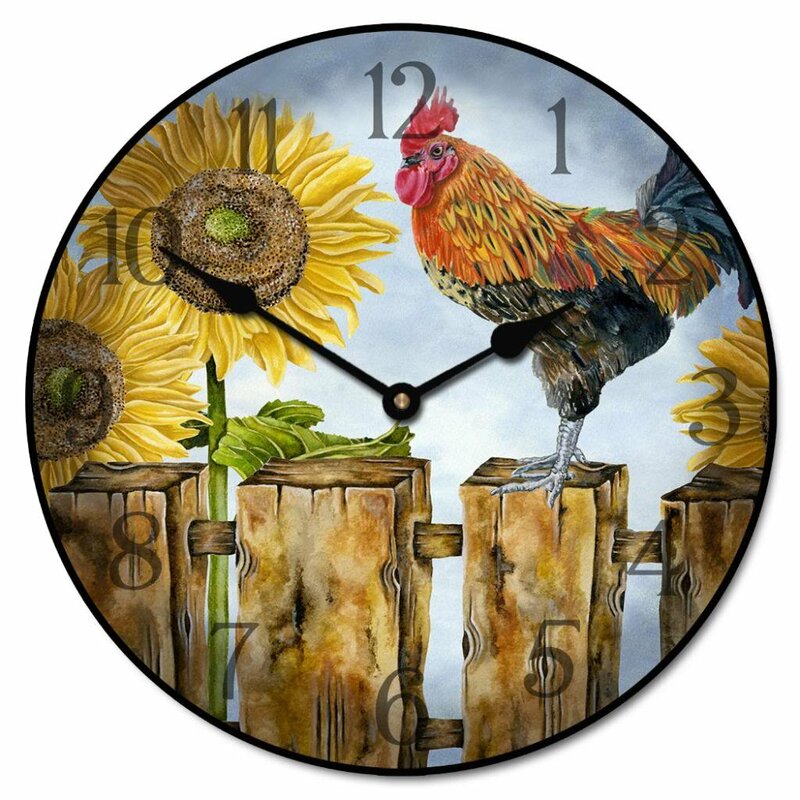 There are very few rooster and sunflower clocks that I've been able to find. However, Zazzle have a few very good designs that you can choose from. This Rise and Shine roosters design is by the artist Sharon Sharpe. It is unusual being a square design and this is perfect for the floral motifs that display on every corner. The wording around the interior circle reads: Rise and Shine it's Country Time. 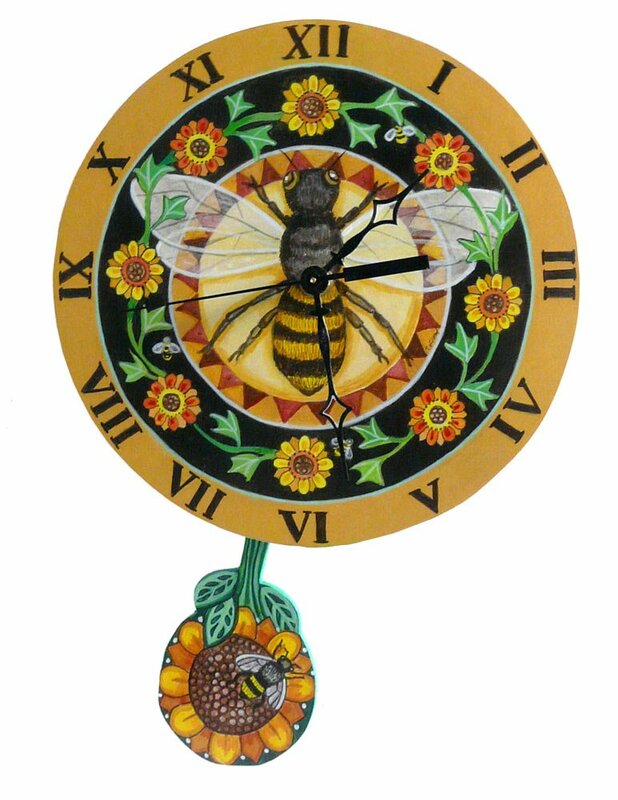 As well as on the usual shopping sites, there are other ways to buy clocks and one of those is to get a more arty inspired design instead. 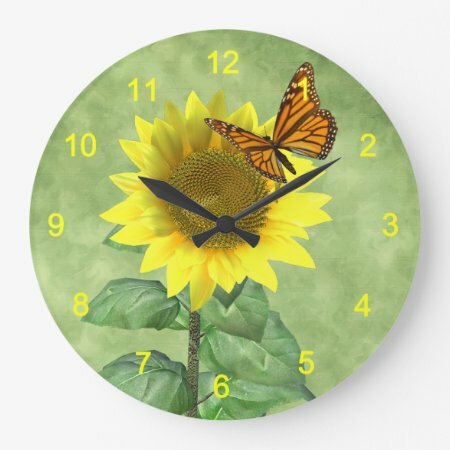 Here is a unique artist designed wall clock for your kitchen that is decorated around the edge with a beautiful sun flower theme on a dramatic black border background. I picked out this design because it was a real favorite of mine with an easy to read number display too. 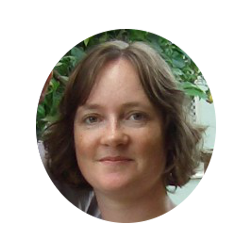 The item shown here is from just one of the fabulous designers who create at the print on demand store called Zazzle. If you haven’t heard of Zazzle, it has been running online for many years and it is full of many unique designs by artists. You can buy home decor there too and the one shown here is my pick but you can see many more wonderful designs there too. This has to be one of the easiest ways to liven up a room in a house. Even just a few key pieces can create a feeling of warmth and happiness and give an instant lift. 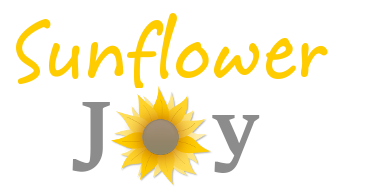 You’re sure to want to wake up and get into your kitchen to enjoy a fresh cup of morning brew and a feeling of happiness every time you are greeted by this delightful flower. 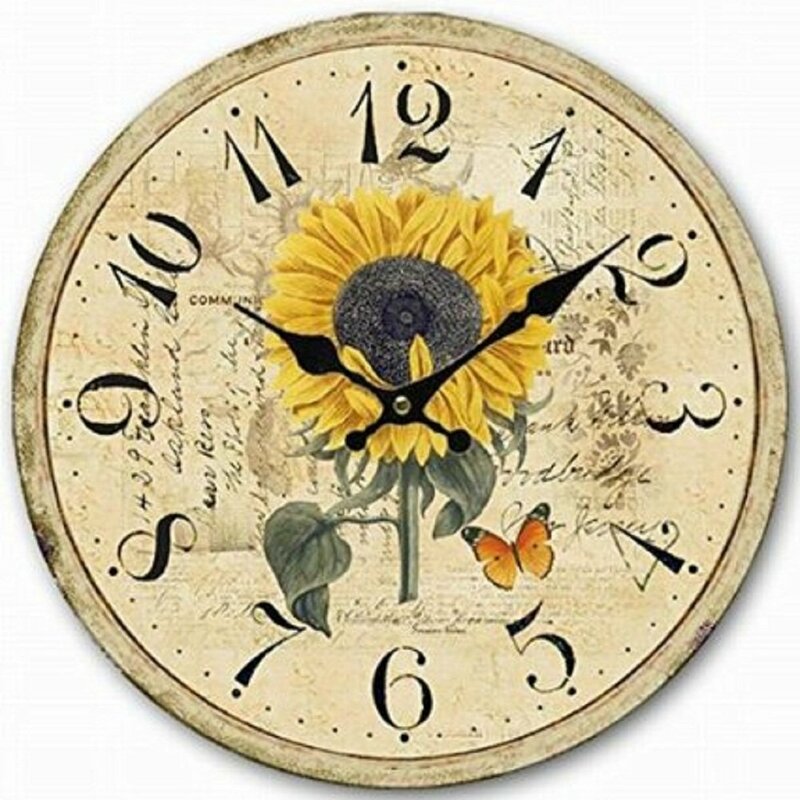 You can hang or stand a beautiful sunflower clock in your kitchen depending whether you want a wall version or free-standing one instead. Luckily these don’t need to be watered and will not fade with time. I like the fact that many of these time pieces look like one large plant in bloom. And the nice thing is that you can enjoy this all year round in the home too. No care required. Have fun bringing sunshine into the home.